A fire playlist is essential to life. Whether someone unexpectedly passes you the aux cord in an Uber or to avoid being that guy hounding the DJ about what song is on, we’ve provided you with some of the hardest artists to keep in your rotation. 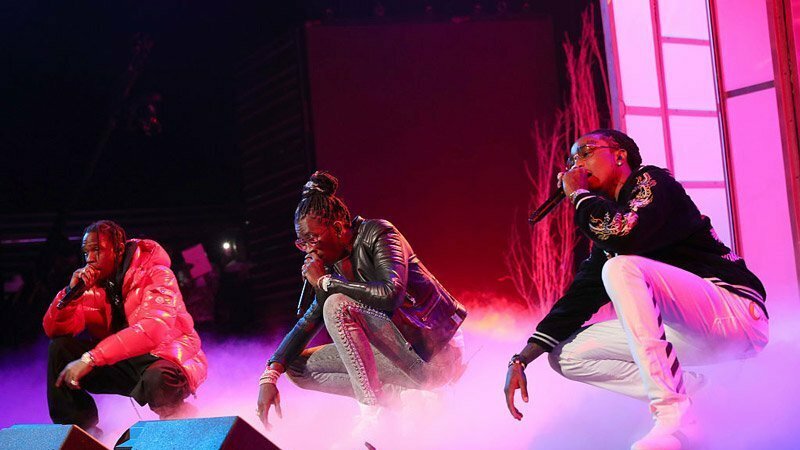 Usual suspects like The GATE artists Kendrick Lamar, Migos and Young Thug are mandatory adds to any lit Apple Music lineup, but PnB Rock, YFN Lucci and Machine Gun Kelly might’ve slipped through your radar. No worries, though, REVOLT Nation, we got you. Peep the top 10 The GATE artists below who’ve got bangers on deck right now and share their social rankings! Most importantly, don’t forget to add them to your playlist!